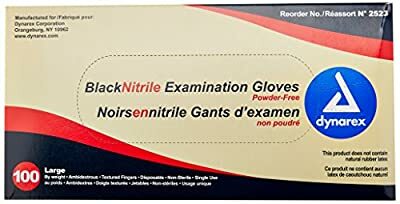 Black nitrile exam gloves are the ideal solution for individuals sensitive to rubber latex and donning powder. They contain no allergy causing natural rubber proteins. 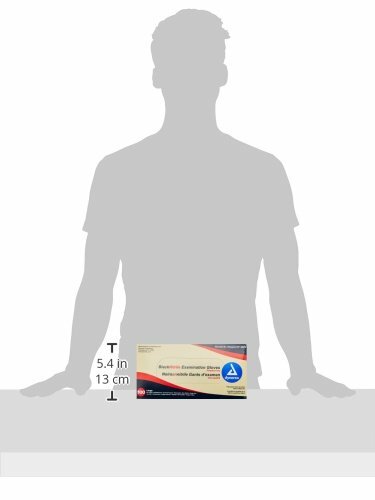 Nitrile features extraordinary strength and puncture resistance while maintaining tactile sensitivity. Nitrile does not tear as easily as vinyl and feels more natural than both latex or vinyl. These gloves are ambidextrous, disposable and feature textured fingers for improved grip.